Abbath (ex-Immortal) has premiered a new video for his new song “Harvest Pyre.” This track is from his new album “Outstrider,” which will be released on July 5. Abbath (ex-Immortal) has shared a teaser for his new song/video “Harvest Pyre.” The full clip will be released on April 10. The track will appear on Abbath’s new album “Outstrider” (out July 5). Abbath has confirmed that he will be entering Dub Studios in Kristiansand, Norway on December 3 to begin the recording process for his new album. The effort will be produced by Endre Kirkesola. Abbath (ex-Immortal) has premiered a new video for his song “Winterbane,” via Decibel. This song is from his self-titled album, which is available now. 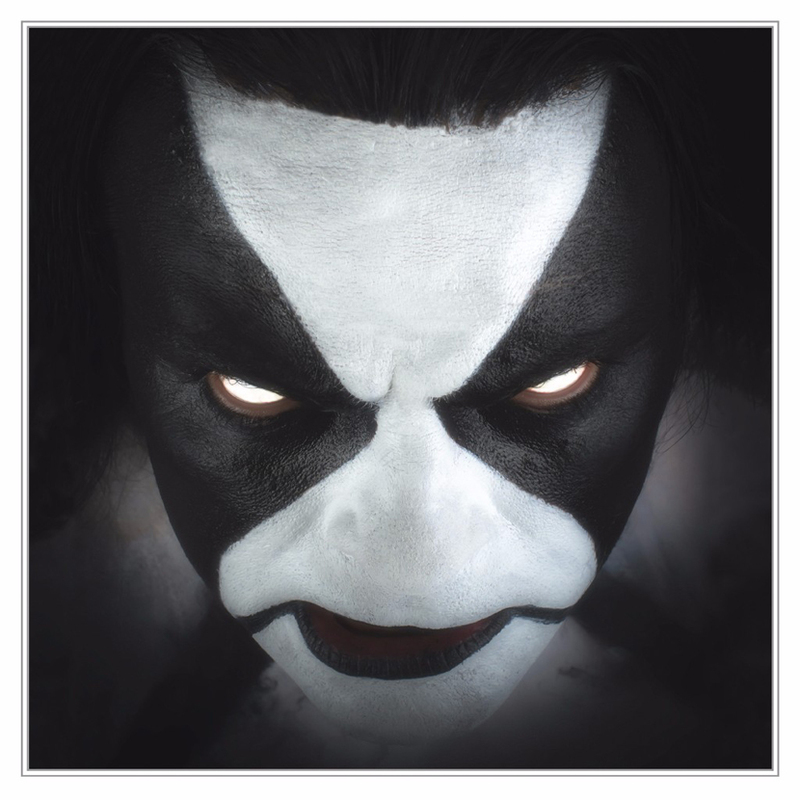 Abbath (ex-Immortal) his new self-titled album, in its entirety via Guitar World. The effort will officially be released on January 22.